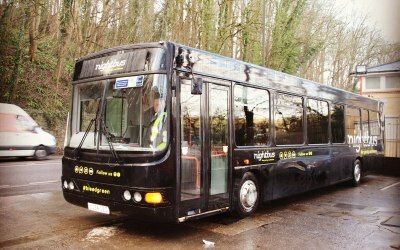 Party Bus Transport - refurbished in February 2018. 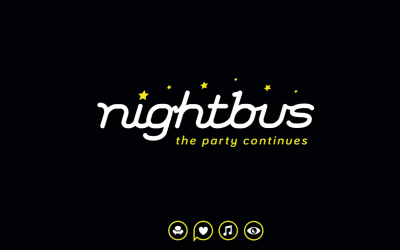 Nightbus is a 'nightclub' on wheels. 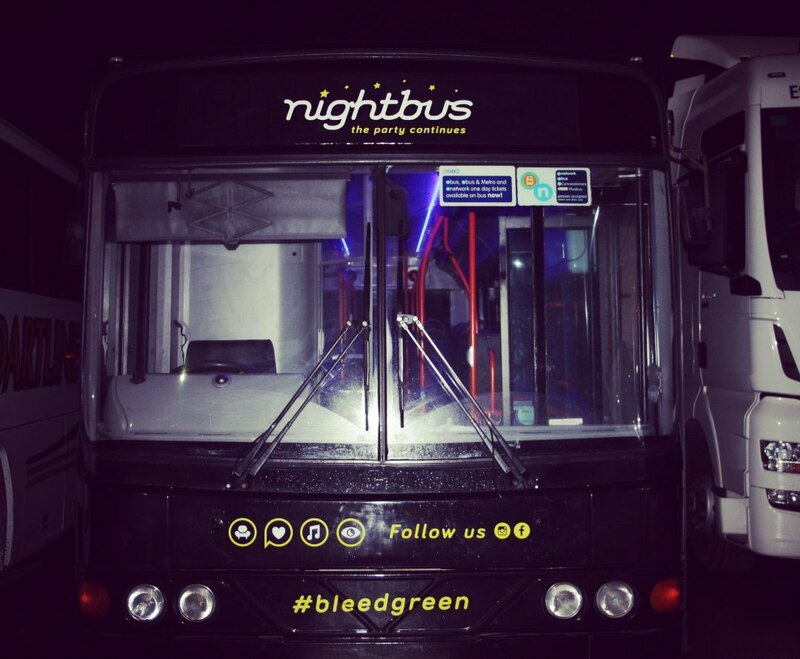 - The bus has been completely refurbished with a club sound system, leather seats, LED lights, tinted windows, resprayed body, DJ and completely unique travelling experience. 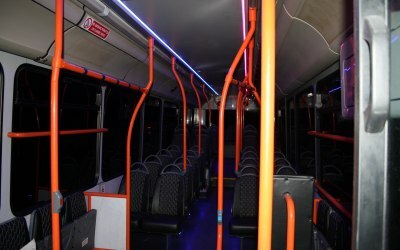 - The bus has 44 seats and has a capacity of 70 when including standing passengers. 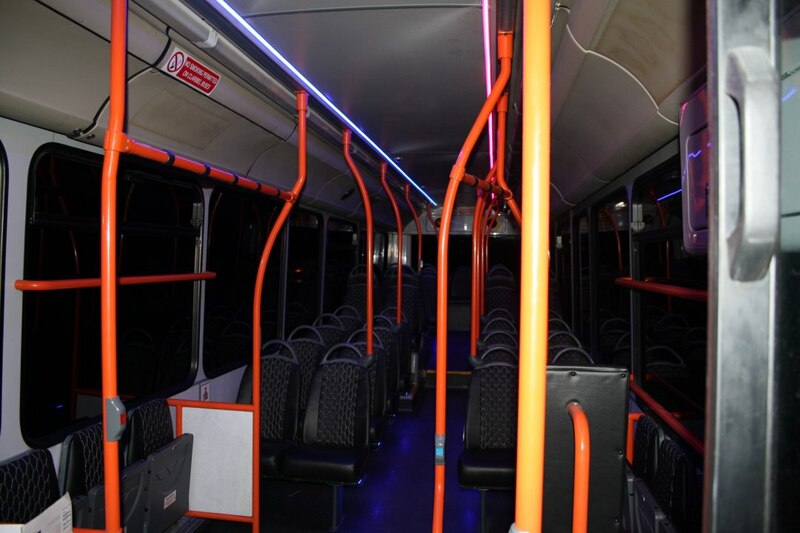 - The bus has just been completed and is brand new from February 2018, you will not be disappointed. - We are a young, ambitious company and are looking to bring an old industry in line with the 21st century. 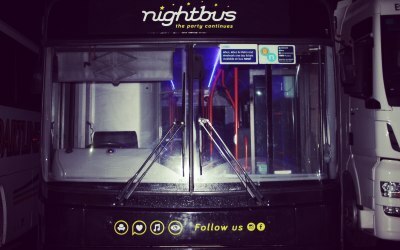 Any private hire event we can do. - Going to the races? 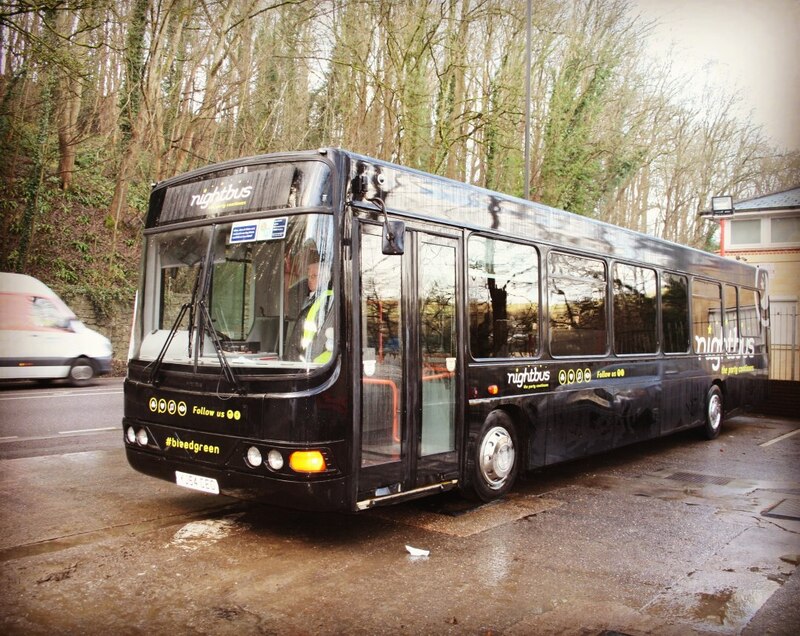 We are flexible and can cater for your needs. 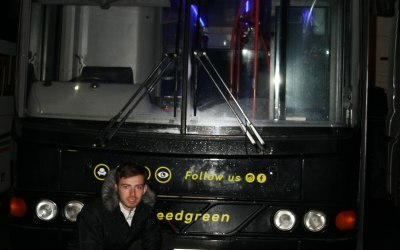 Great team, quality party bus and amazing night !! From start to finish, they were friendly and helpful. The team really listened and took away all the stress of the booking. 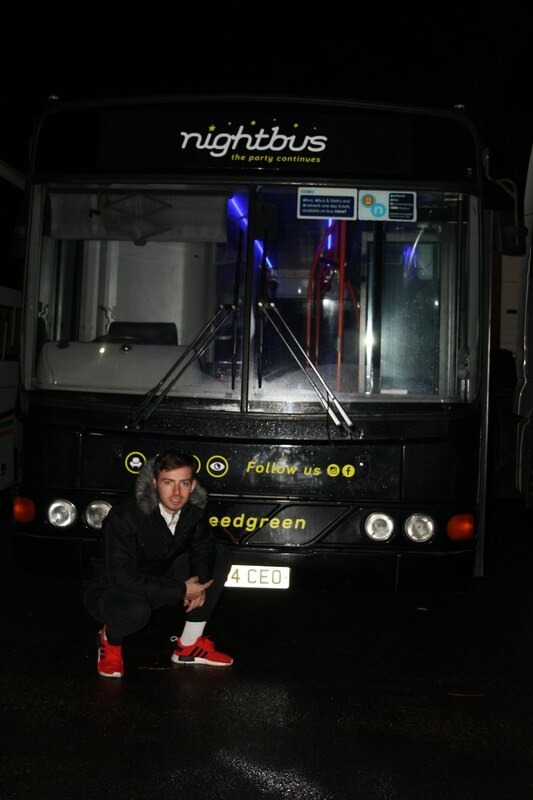 They were on time, the bus is awesome and it was great value for money!! 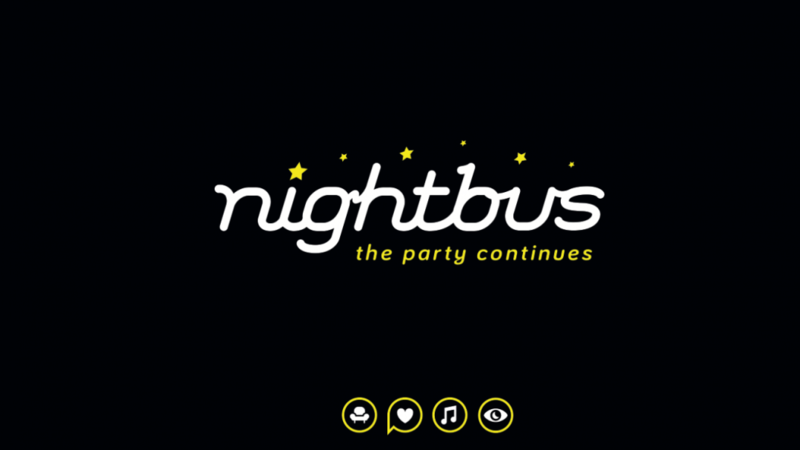 We had an amazing night and the Nightbus team were a big part of this - so we would like to thank them very much. Couldn't recommend more highly. We will use them again for sure. 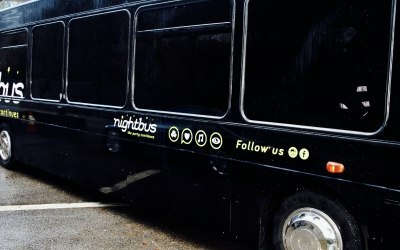 Get quotes from Nightbus Exeter and others within hours.